I love it! This is such a beautiful dress. There is no way I could have bought a dress this amazing for anywhere near the cost, in my country. Recommend it! We receive the dress today, It is really pretty and comfortable. I am not an easy size to fit, so I was very pleased with the custom order to fit offered! Beautiful dress! Dress was better than expected! Thank you very much. My daughter wore this to her prom and was the belle of the ball. Nobody had a dress anything like it. 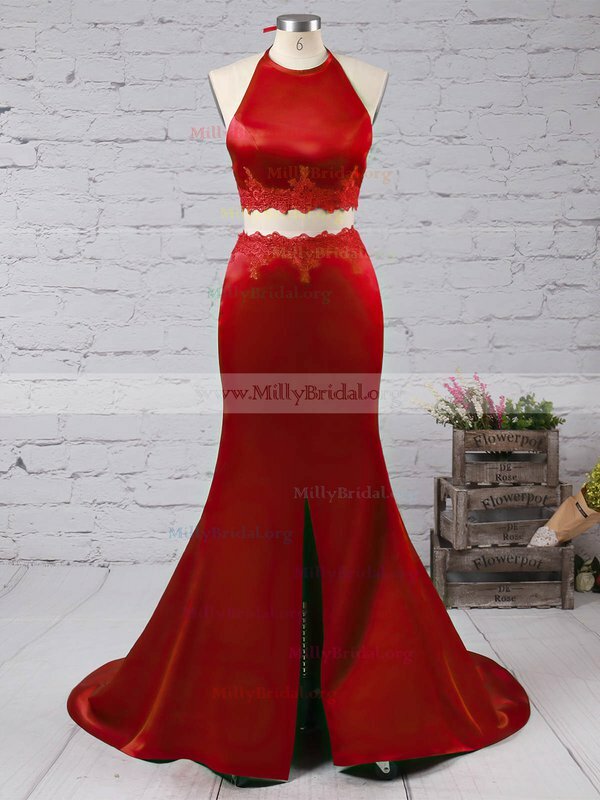 My dress came right on time, the quality was really good for the price and the size chart was spot on , dress fit like a glove! 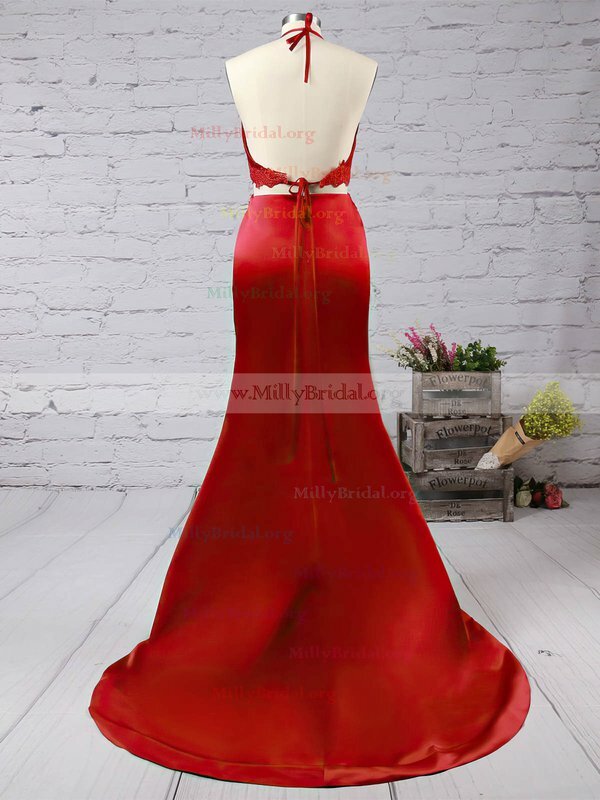 Will for sure order my next dress from Millybridal.org! I received my dress a couple of weeks ago, and I am extremely satisfied. I will be wearing this to my prom, which is coming up next week and I cannot wait.